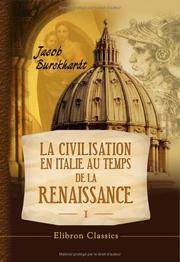 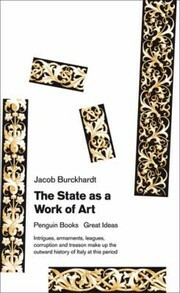 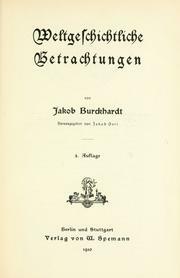 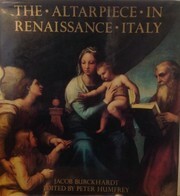 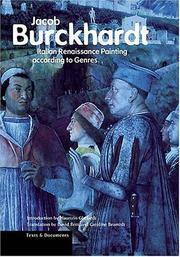 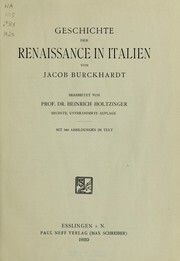 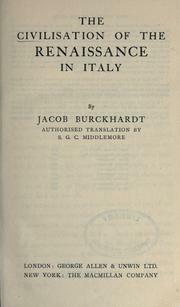 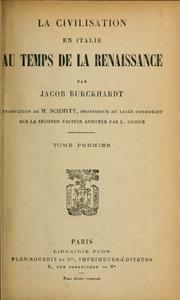 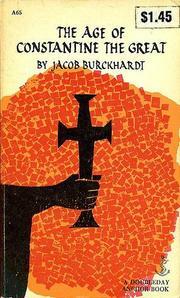 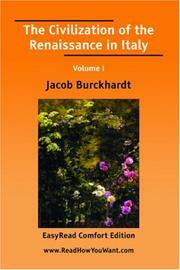 Jacob Burckhardt was born in Basel, Switzerland, the son of a Protestant clergyman. 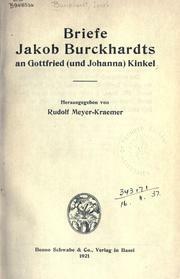 He studied theology in Basel and in Neuchâtel. 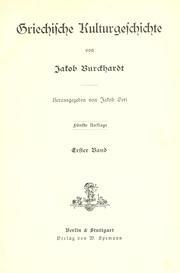 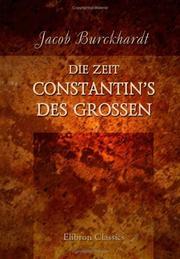 In 1839, having lost his faith, he moved to the University of Berlin to study art history. 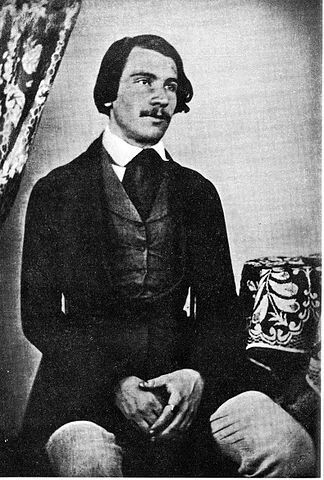 He spent part of 1841 at the University of Bonn studying under the art historian Franz Kugler. 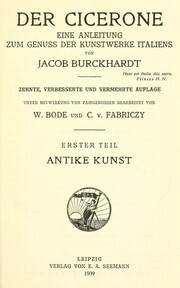 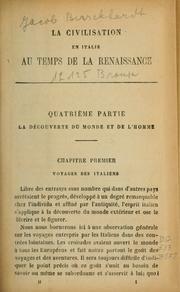 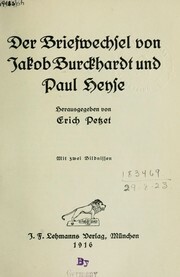 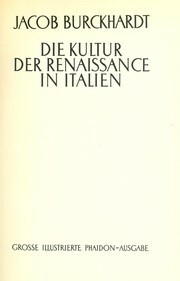 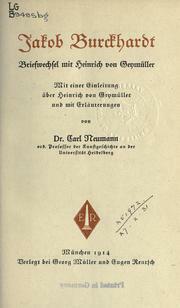 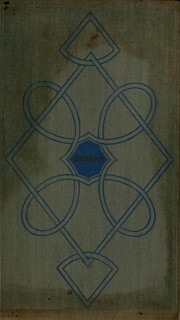 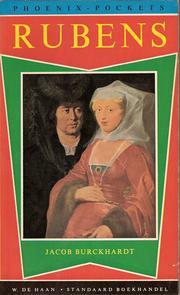 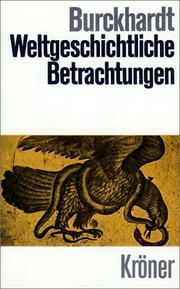 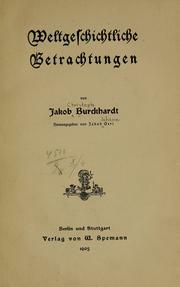 His first book, Die Kunstwerke der belgischen Städte, was published in 1842. 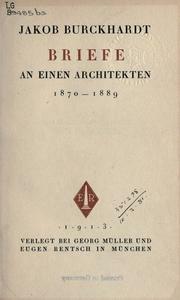 He taught at the University of Basel from 1843 to 1855, then at ETH, the engineering school in Zurich. 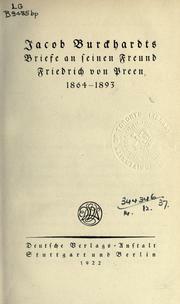 In 1858, he joined the faculty at the University of Basel until his 1893 retirement. 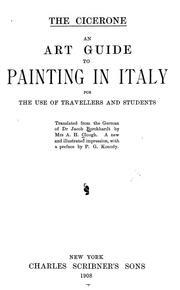 In 1886 did started teaching art history exclusively. 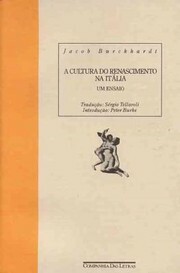 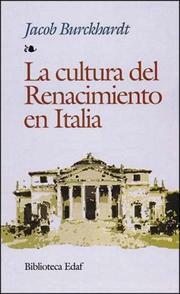 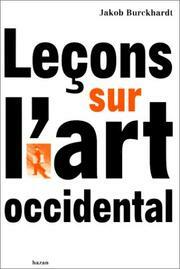 He is known as one of the founders of the field of cultural history. 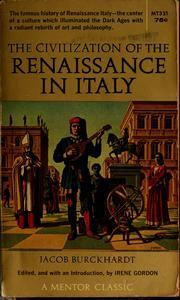 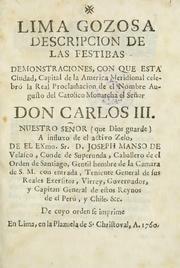 Empire, 284-476, 1268-1559, 18th century, Constantine I, the Great, 306-337, Diocletian, 284-305, 1268-1492, 1789-1799, 1830-1848, Constantines, 306-363, Consulate and First Empire, 1799-1815, Modern period, 1500-, Primitive and early church, ca. 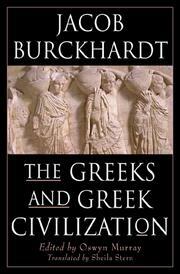 30-600, Revolution, To 146 B.C. 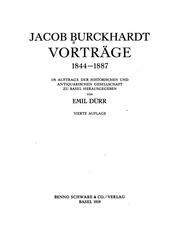 Are you sure you want to remove Jacob Burckhardt from your list?